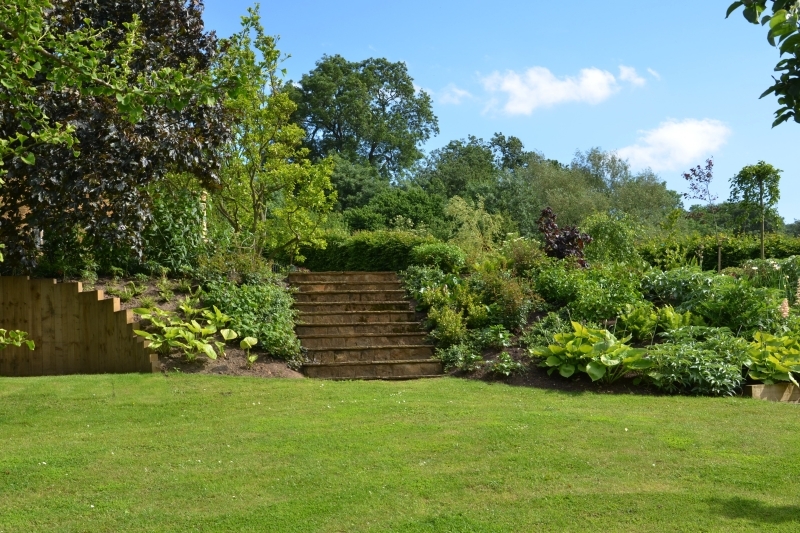 A huge thank you to the National Gardens Scheme, Warwickshire. 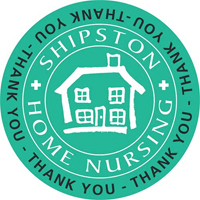 Ilmington’s open gardens have raised a fantastic £884 for the Charity. Thank you so much for your support.